Since 1946, Semmens Transmission Services has specialized in transmission repair and service in Flint, Michigan and Genesee County. 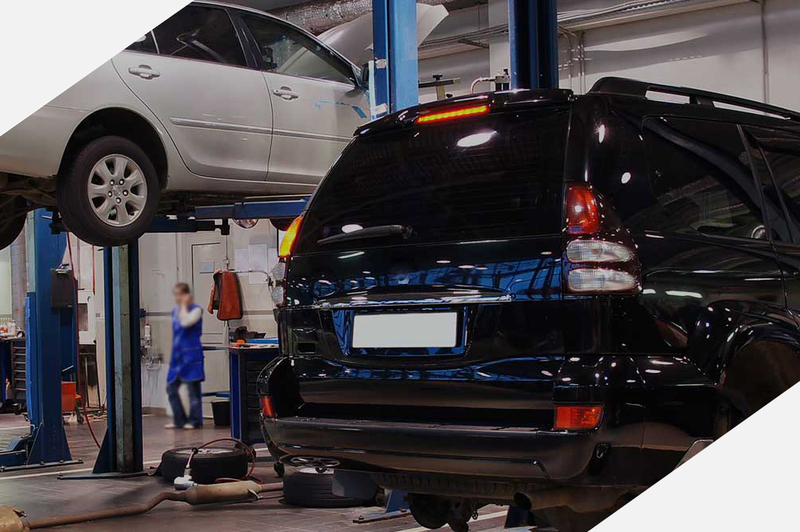 We have become the trusted experts in the diagnosis, service and maintenance of transmissions. 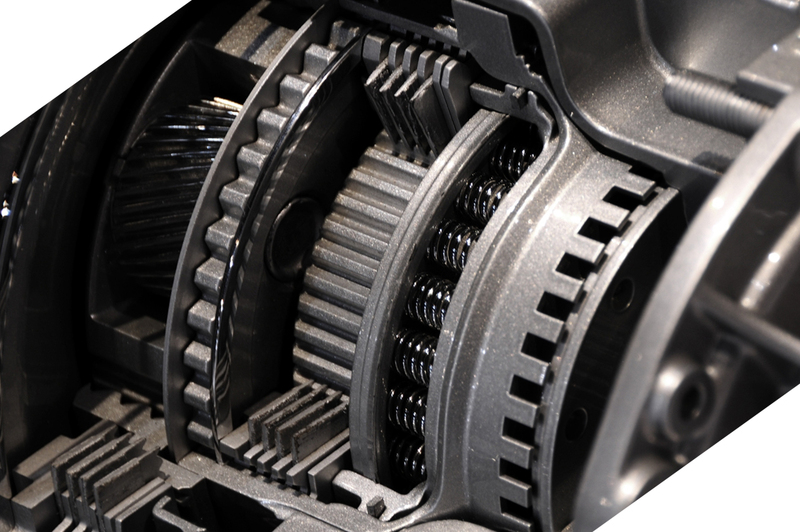 Before starting any repair, we will perform a multi-point inspection on your transmission. If your transmission does require repair, we do all of the following: rebuild your transmission right, not install a cheap junkyard unit. Our Transmissions come with a 3-year unlimited mile warranty. The warranty is nation-wide, so no matter where you have a problem – it will be taken care of. Our transmissions are all ETE Remanufactured Transmissions. If your transmission does require repair, we do all of the following: rebuild your transmission right, not install a cheap junkyard unit. We will back it with the strongest warranty. Having to push down on your brakes really hard in order to stop? Brakes squeaking every time you tap on your brakes? It might be time to get some new brake pads and/or rotors. 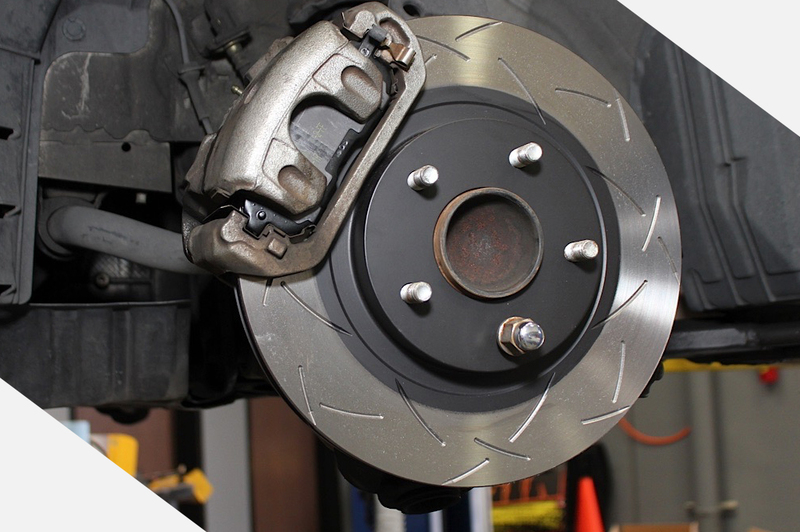 From the brake pedal to hydraulic brake fluid, brake master cylinder to power brake booster, drum brakes to disc brakes and electronic anti-lock brake sensors, our techs know every part of your brake system inside and out and can perform brake repair on any make and model. Diagnostics is important as well. Car overheating can come from a variety of sources. 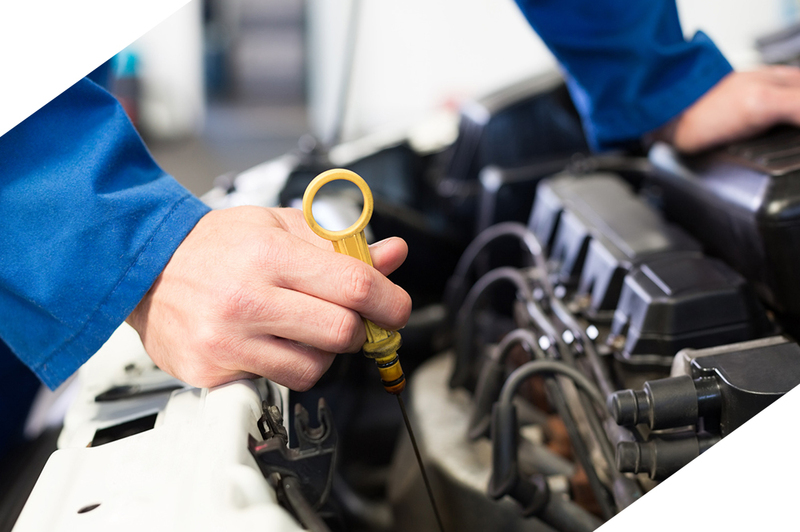 If your engine is running hotter than normal, either shortly after starting or over time, or if you find coolant puddled beneath your car, it’s probably time to stop by for an inspection. Semmens Transmission not only can fix your vehicle but also buys and sells used cars. Thinking a different vehicle would satisfy your needs? Come visit our shop to see our great selection! Contact Semmens today to schedule an inspection and evaluation of your used vehicle. "IF YOU WANT YOUR CAR TO LAST, COME TO SEMMENS FIRST"
Copyright Semmens Transmissions, LLC. All Rights Reserved.